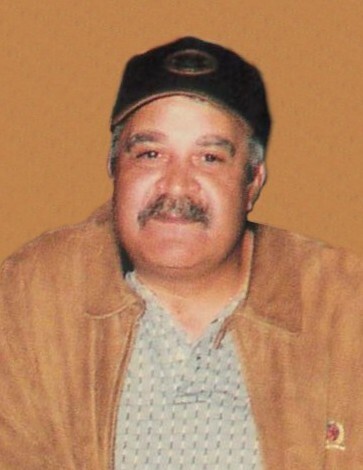 James Locklear age 66 of Red Springs, North Carolina was born on September 18, 1952 to the late Early G. Locklear and the late Roshell Locklear in Robeson County, North Carolina.He departed this life on December 06, 2018 at Southeastern Regional Medical Center, Lumberton, North Carolina. Along with his parents he was preceded in death by his wife Yvonda Locklear, three siblings Margaret Jones, Charles Locklear, and Jerry Locklear. He leaves to cherish his memories one son Matthew Locklear and Nancy, two daughters Joanna Locklear and Deanna Locklear all of Prospect, North Carolina, three brothers Donald Locklear and wife Maxine of Maxton, North Carolina, Ervin Locklear and wife Cathy of Red Springs, North Carolina Michael Locklear and his friend Camilla of Red Springs, North Carolina, five sisters Jean Locklear and husband Cleavan of Rennert, North Carolina, Sally Sampson and husband Clifton of Lumber Bridge, North Carolina, Janice Locklear and husband Ronald of Red Springs, North Carolina, Debra Locklear of Red Springs, North Carolina, Dora Jones and husband Johnny of Red Springs, North Carolina, five grandchildren Dakota James Locklear, Daylon Jamison Locklear, Christian Dale Locklear, Gabriella Nicole Locklear, Matthew Locklear Jr., a special friend Joyce Chavis and a host of other relatives and friends.